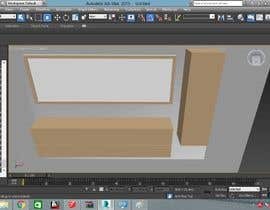 I'm a 3d arch guy from Croatia and I have a project with which I need help with, I need those pdfs modeled in 3ds max (preferably 2014), there is no need for texturing, mapping or rendering. In [login to view URL] which is attached you'll find a max file of what I need, and in [login to view URL] you can see the stacking of modifiers I need for further editing. Whatever is not defined exactly with measurements, you don't need to model it (chairs, carpets, side tables...). Measurements are in cm. 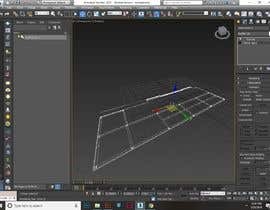 I don't need renders, mapping or textured models, just submit the wireframe screenshots with the stacking and whoever does it as specified first will win the contest. For handover, I'll need .max files. Da li se zadatak može napraviti u Blenderu? 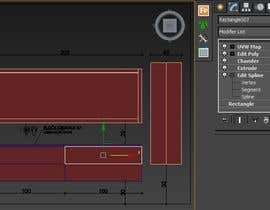 Do you want to implement all models or only one model? do you want 17 models for 110 euro? can i submit with sketch up 2017?